Connect your favourite accessories to your laptop, tablet, PC or smartphone equipped with the new USB-C or Thunderbolt 3 interface. Using this docking station, you can access power and output for up to three external monitors (applies for Windows-based systems). 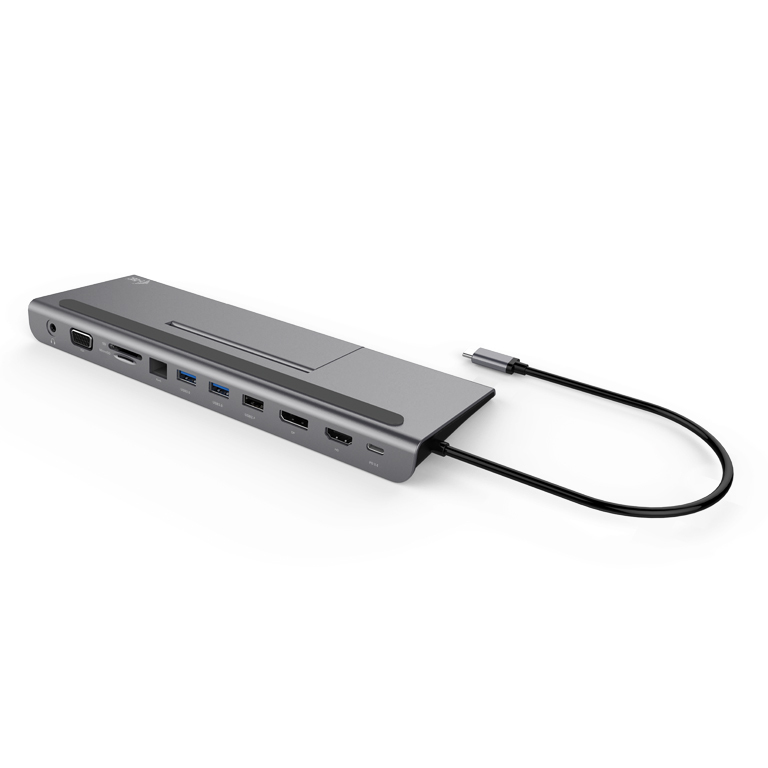 This docking station is suitable for use with all laptops and other devices equipped with the USB-C connector with video transmission support (USB-C DisplayPort Alt mode). In case of incompatibility, your new i-tec product may not work properly. 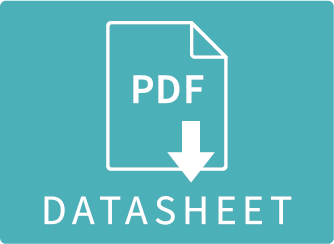 For details regarding your device’s USB port specifications, please refer to your laptop / tablet / smartphone manual or contact your device manufacturer’s customer support. However, even if you are not sure that your device is fully compatible after verification, please contact our technical department by writing an email to support@itecproduct.com. The docking station has an internal power consumption of 15 W. When connecting a 45 W USB-C power adapter, the docking station delivers 30 W to the laptop. In the case of a 60 W adapter, the docking station delivers 45 W; in the case of an 85 W adapter, the docking station delivers 70 W; in the case of a 100 W adapter, it delivers 85 W.
Note: The macOS operating system does not support Multi Stream Transport technology (2 or more monitors in extended mode. This technology does not support any docking station using the USB-C DisplayPort Alt Mode in macOS. 1x USB-C Power Delivery port with profile 5 (up to 20V/4.25A, max. 85W) to charge your laptop, tablet or smartphone supporting Power Delivery technology. You can plug the original or universal AC power adapter equipped with a USB-C connector into this port to ensure continuous charging of your laptop, tablet, or smartphone while working. However, you cannot transfer video or data through this port. Question: When I disconnect the USB-C Power Delivery Adapter from the docking station, the monitor will restart and disconnect and reconnect the USB device. Answer: In this case, this is a standard behaviour described in the USB-IF Power Delivery Specifications. When the adapter is disconnected, the docking station must change its charging direction and take the power from the laptop. At the moment the power current direction is changed, all connected devices will reconnect. Question: My laptop was not supplied with a USB-C adapter. Can I use a different USB-C adapter with your docking station?